Our goal is to provide truly world-class dentistry in a laidback, down-to-earth atmosphere where absolutely everyone can feel right at home. We’ll take the time to clearly explain what you need so you can always come to see us with peace of mind and leave with a gorgeous smile. Every part of your experience will be specially-designed just for your unique smile. We only use the newest instruments and finest materials to deliver lasting results. From the moment you walk into our office your comfort is always our top priority. Need help right now? We’ll do our best to see you quickly and get you out of pain right away. For many, going to the dentist is a stress-inducing experience, but that’s never the case for the patients of Dr. George T. Philip. Whether someone is coming in for a regular checkup or to have a few teeth repaired, they can look forward to Dr. Philip’s warm personality and gentle approach every time. Rather than just telling you what you need, he’ll explain what he sees using pictures and give you options so that you’re always in the driver’s seat when it comes to your smile. 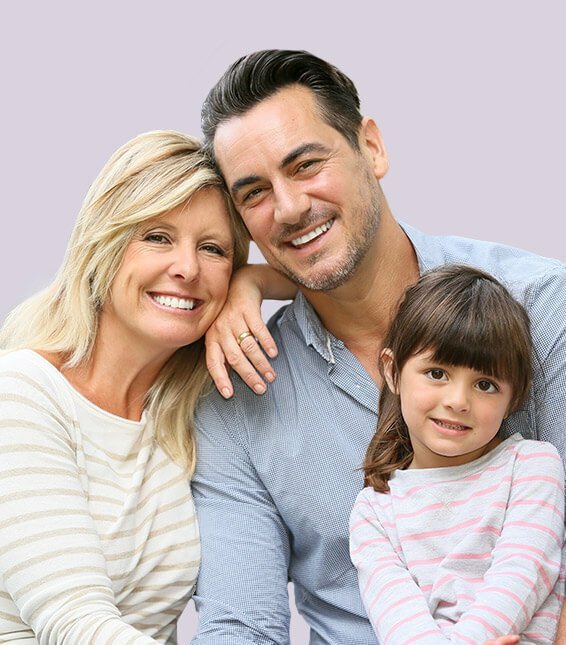 Every member of your family deserves to have a healthy and confident smile, and with Dr. Philip, they can all get it in the same convenient location! He and our team just love getting to know and serving entire families, including parents, grandparents, and children alike. 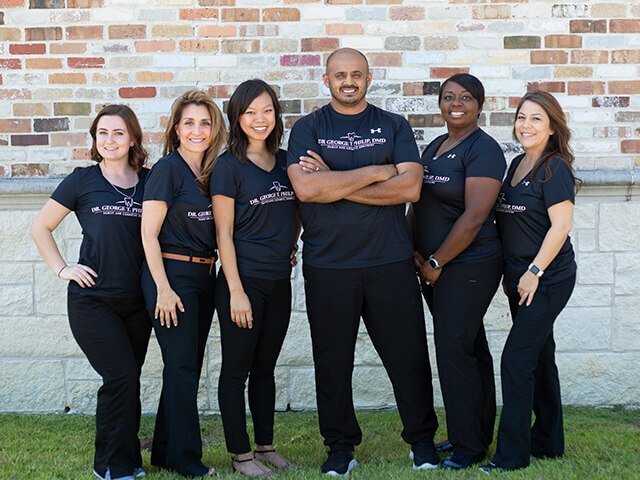 With a comprehensive variety of general and advanced dental services, he’ll ensure that your entire family tree is filled with bright, white, and beautiful teeth. Many Sunnyvale residents have smiles that are painful, incomplete, or both due to damaged and missing teeth, and Dr. Philip is prepared to offer the custom-made solutions these patients need to enjoy their full and confident smiles again. 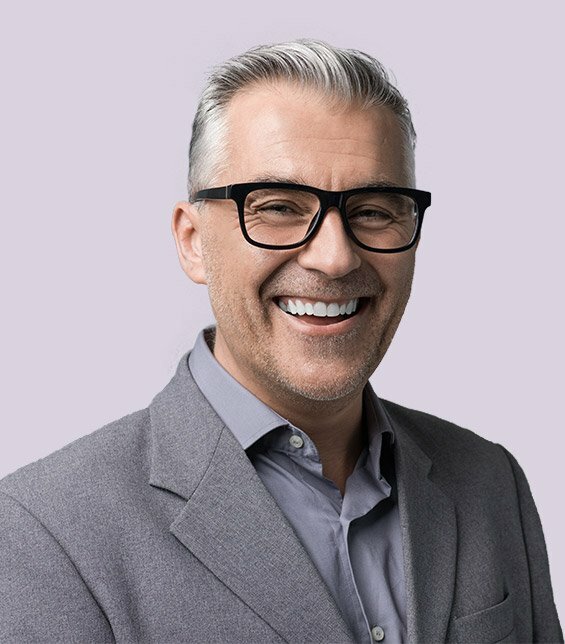 With natural-looking crowns, bridges, and state-of-the-art dental implants, Dr. Philip can help even the most compromised smile look and feel like new again, drastically improving a patient’s speech, ability to chew, and quality of life at the same time.